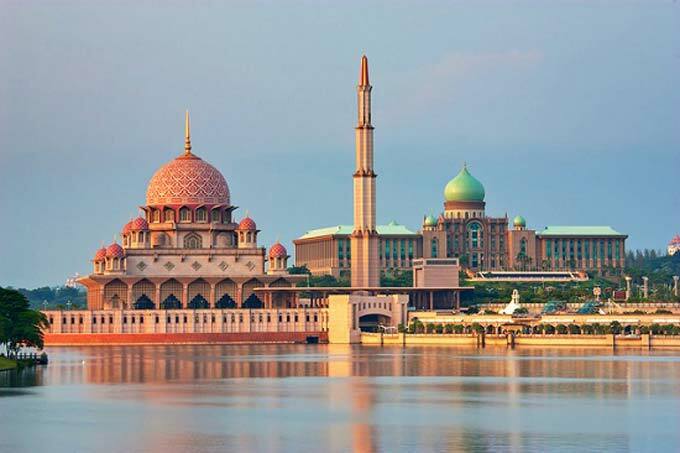 Embark on a tour to Malaysia, Singapore and discover the majestic charm that lies in its soul. Plan out your travel with Kesari tours and spend exotic holidays with unforgettable memories. 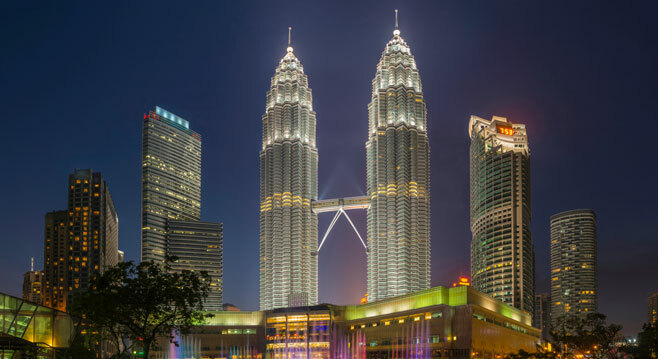 Get into the frenetic city Kuala Lumpur and feel the beat of Malaysia.The glittering capital city Kuala Lumpur has a lot to captivate its tourists. Capture a glimpse of the Petronas Twin Towers which are known as the world’s tallest twin structures, with the 88-storey buildings. 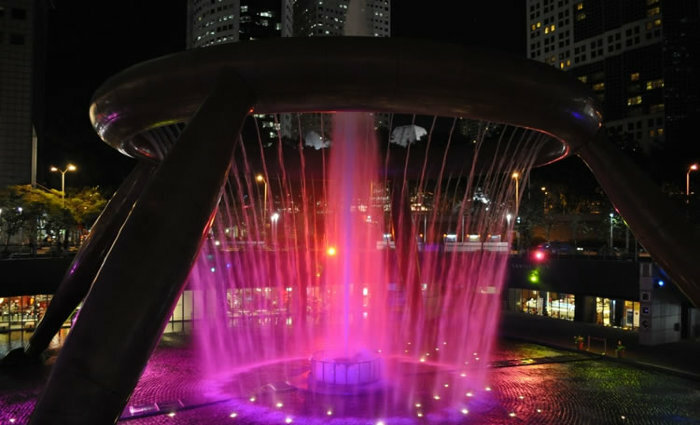 Get refreshed and feel relaxed taking a stroll in the KLCC Park that comprises of a jogging track, wonderful walking paths, a ravishing water fountain and a pool for children. Don’t forget to explore the Kl tower, Chinatown, and Kl bird Aviary, to experience something new. Book tickets online with Kesari tours for Singapore and plan out a visit to Putrajaya which is the third largest federal territory of Malaysia.Pay a visit to Cruise Tasik Putrajaya, and go for a gondola style boat ride.You will love to visit the Marina Putrajaya and get mesmerized by the beautiful musical fountain, thrilling water sports, indoor swimming pool, and lot other attractions at Marina Putrajaya.Have fun visiting the Wetland Park and witness some of the creatures that live in the wetland. Treat your eyes to the splendid beauty of the Putrajaya Botanical garden. 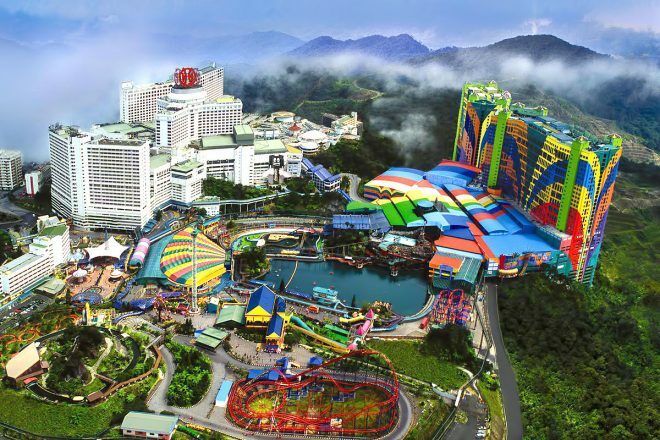 Nestled on the southwest of the Kuala Lumpur city center.Sunway city’s beautiful theme park is sure to delight your heart with a variety of watery rides and innumerable dry-land activities too. Get relaxed and enjoy the water slides that whirl and twirl. Even if our eyes get satisfied with the scenic beauty of Malaysia, but our heart desires some more.So, don’t miss out to explore the dazzling city Singapore which is just round the corner of Malaysia. Plan out a trip to dazzling city Singapore with Kesari tours and take in the spectacular view of the Marina Bay waterfront and iconic historical monuments. Witness the Parliament House, marvelous Suntec City, Fountain of Wealth, City Hall, Orchard Road and Swiss-the tallest hotel in Singapore. the statue of Sir Thomas Stamford Raffles and lot other attractions.Capture a glimpse of Singapore skyline and then head over to the popular tranquil island of Sentosa which will fill your heart with joy and excitement.Do Pay a visit to the Tiger sky tower and Palawan Beach. If you are a shopaholic person, take in the pleasure of some thrilling shopping , from Singapore which is rightly known as the shopper’s paradise. 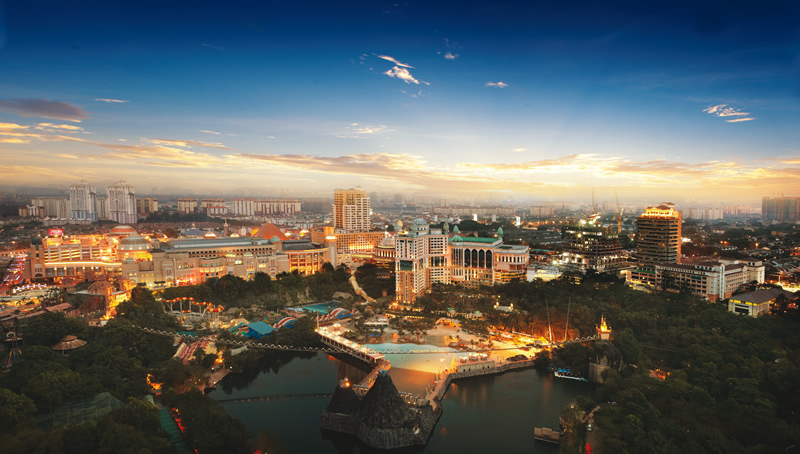 There’s always something new to experience in this dazzling cities Malaysia and Singapore.Gear up, and plan out your holidays to this charming places to explore the hidden beauty.